Acton, A. & Willis, M. (2009). 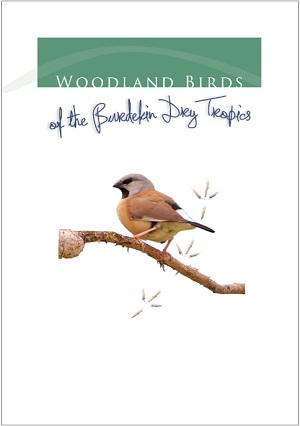 Woodland Birds of the Burdekin Dry Tropics. Allan, R. & Barnett, B. (2010). 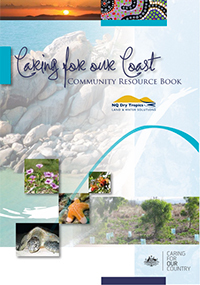 Caring for our Coast Community Resource Book. Attard, S. (2014). 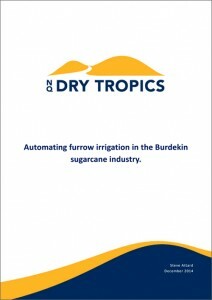 Automating furrow irrigation in the Burdekin sugarcane industry. Burdekin Dry Tropics Board. (2005). 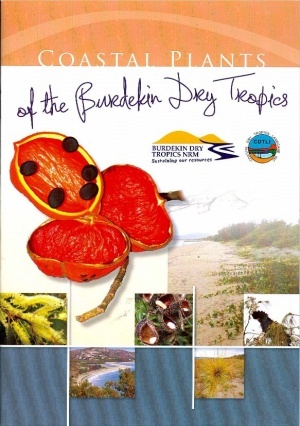 Burdekin Dry Tropics Natural Resource Management Plan (2005-2010). Burdekin Dry Tropics Natural Resource Management, Northern Gulf Resource Management Group, Southern Gulf Catchments. (2013). 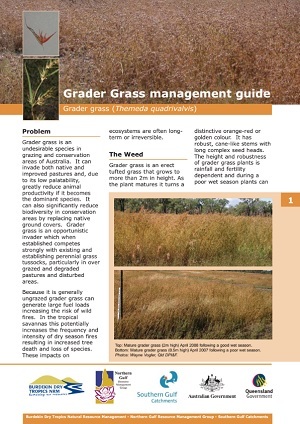 Grader Grass Management Guide. Calvert, G. & Ihme, K. (2009). 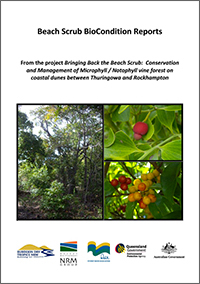 Beach Scrub Biocondition Assessment in the Northern Brigalow and Wet Tropics Bioregion of the Burdekin Dry Tropics. Calvert, G. (2009). Bush Friendly Plants of the Burdekin Dry Tropics. Calvert, G. (2011). 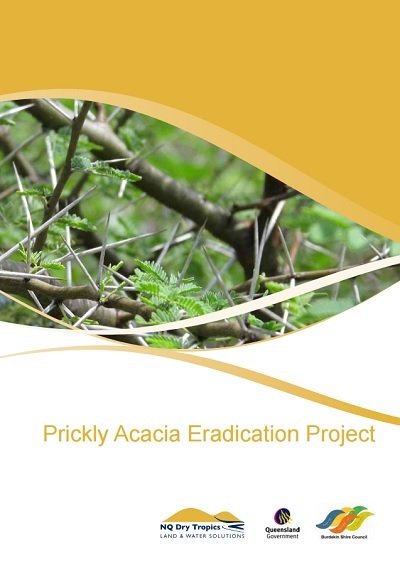 Prickly acacia eradication project. Calvert, G. (2015). 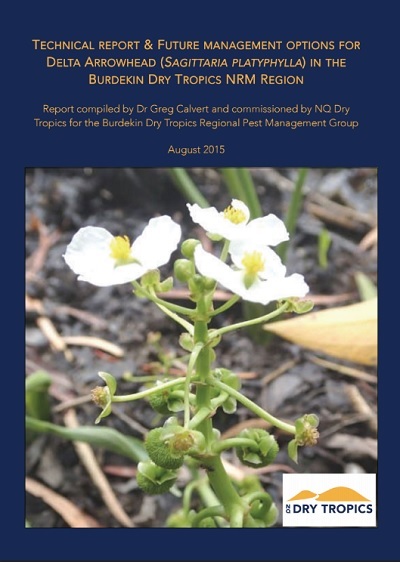 Technical report & future management options for Delta Arrowhead (Sagittaria Platyphylla) in the Burdekin Dry Tropics NRM region. Carter, J. & Tait, J. (2010). 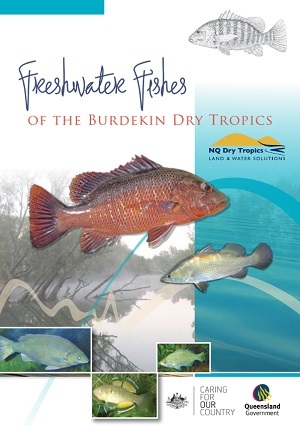 Freshwater Fishes of the Burdekin Dry Tropics. Connolly, N., Kahler, C., Mackay, S., Fry, S., Cameron, R. (2012). Variations in wetland condition across Land Zones in the lower Burdekin. Department of Environment and Heritage Protection, Queensland Government, Brisbane. Cowie, B., Davison, L., Tang, W., McDonald, G., Southwood, D. and Pierce, M. (2013) Final report: Paddock to Reef: Paddock Scale Monitoring and Modelling – Rainfall Simulation Program 2010 – 2013. Department of Natural Resources and Mines. Cubasch, U., Wuebbles, D., Chen, D., Facchini, M. C., Frame, D., Mahowald, N., and Winther, J. G. (2013). Introduction. In: Climate Change 2013: The Physical Science Basis. Contribution of Working Group I to the Fifth Assessment Report of the Intergovernmental Panel on Climate Change. United Kingdom and New York: Cambridge University Press. How to assess if your burn is ready to go. Dight, I. (2009). 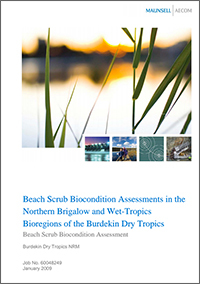 Burdekin Water Quality Improvement Plan. Karfs, R., Holloway, C., Pritchard, K., & Resing, J. (2009). 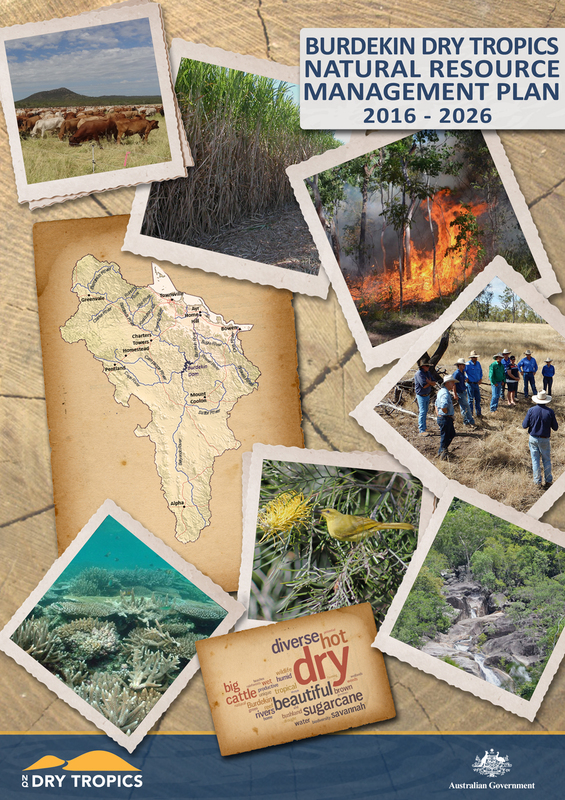 Land condition photo standards for the Burdekin Dry Tropics Rangelands: a guide for Practitioners. Lewis, S., Bartley, R., Bainbridge, Z., Burton, J., & Bui, E. (2015). 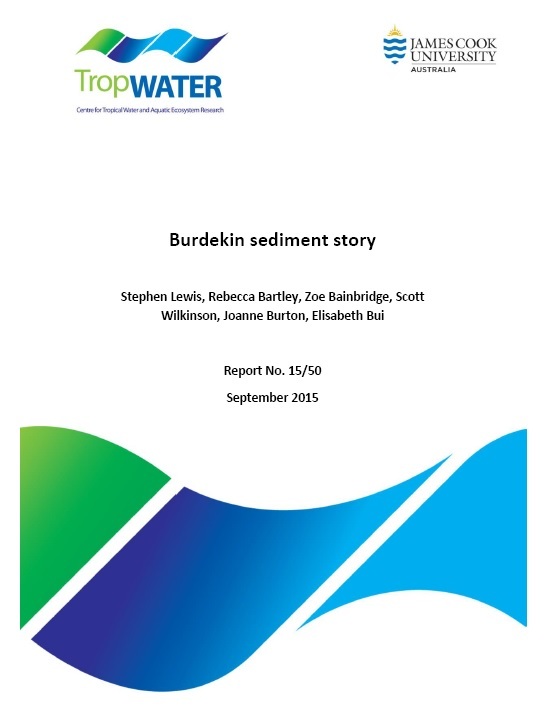 Burdekin sediment story. Report No. 15/50 for the NQ Dry Tropics. Maddigan, L., Allan, R. and Reid, D. Eds. (2008). 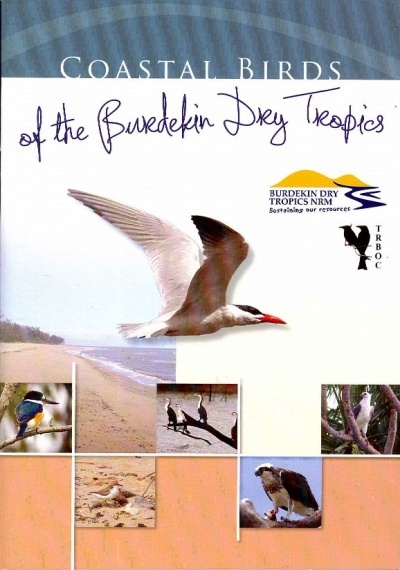 Coastal Birds of the Burdekin Dry Tropics. Maddigan, L., Allan, R. and Reid, D. Eds. (2008). 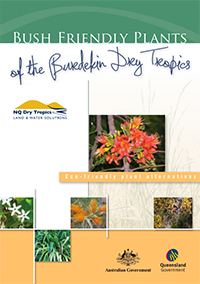 Coastal Plants of the Burdekin Dry Tropics. McCullough, M., & Musso, B. (2004). Healthy Rangelands, Principles for Sustainable Systems, Focus on Australia’s Burdekin Rangelands. Townsville: Tropical Savannas CRC and the Queensland Department of Primary Industries & Fisheries. Mitchell, J. (2011). 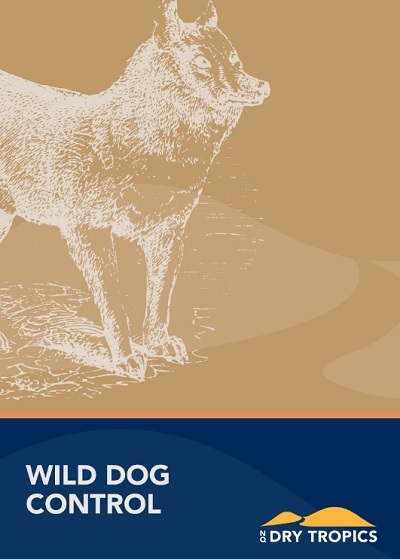 Wild Dog Control. Mitchell, J. (2011). 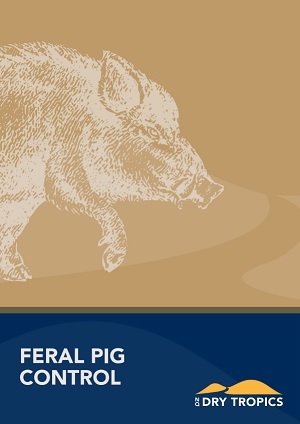 Feral Pig Control. Mullins, T. (2016). Bowen Gumlu Agricultural Precinct. Bowen: Department of Agriculture, Fisheries and Forestry. NQ Dry Tropics. (2008). Healthy Land Yarn. NQ Dry Tropics. (2013). 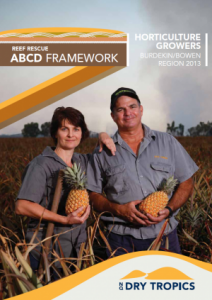 Reef Rescue ABCD Framework for Horticulture Growers Burdekin/Bowen Region. NQ Dry Tropics. (2013). 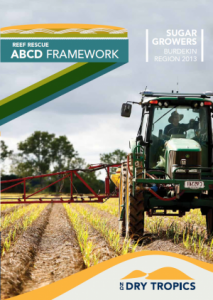 Reef Rescue ABCD Framework for Sugar Growers Burdekin Region. NQ Dry Tropics. (2014). 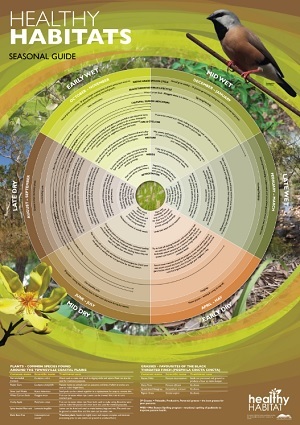 Regional Pest Management Strategy for the Burdekin Dry Tropics. NQ Dry Tropics. (2015d). Healthy Habitat Guides. Townsville: NQ Dry Tropics. NQ Dry Tropics. (2015e). Healthy Habitats Seasonal Guide. NQ Dry Tropics. (2015e). 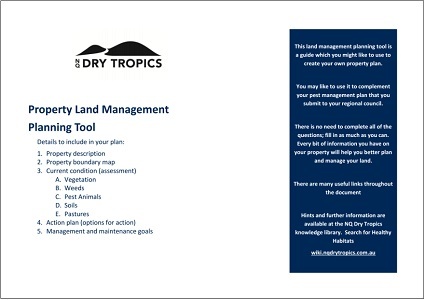 Land Management Planning Tool. NQ Dry Tropics. (2016). 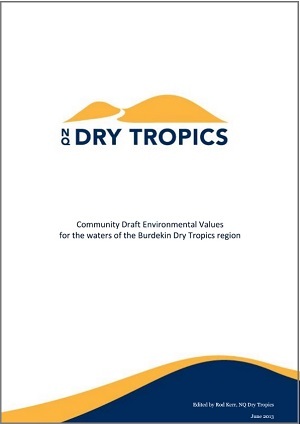 Burdekin Dry Tropics Natural Resource Management Plan 2016-2026. NQ Dry Tropics. (2016). Burdekin Water Quality Improvement Plan 2016. NQ Dry Tropics. (2016) (Revised). 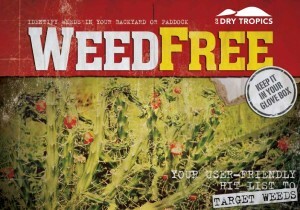 Weed Free. Shannon, E. (2014). 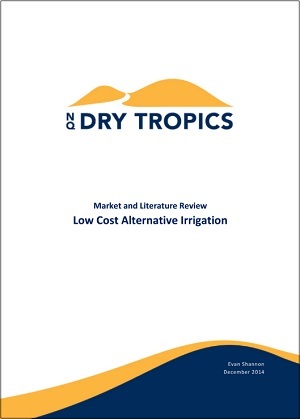 Market and Literature Review Low Cost Alternative Irrigation. 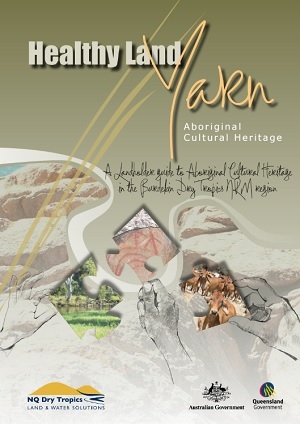 Traditional Custodians of Burdekin Dry Tropics region.(2005). 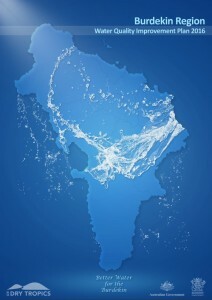 A Caring for Country Plan. Waterhouse, J., Duncanson, P., Attard, S., Bartley, R., Bristow, K., Brodie, J., Coppo, C., Davis, A., Dougall, C., Lewis, S., Smith, M., Star, M., Roberts, A. and Wilkinson, S. (in prep.). Spatial prioritisation and extension of information to manage sediment, nutrient and pesticide runoff in the Burdekin NRM region. A report for the Department of Environment and Heritage Protection. Prepared on behalf of NQ Dry Tropics, Townsville, Australia. Wilkinson, N., Kinsey-Henderson, A. E., Ellis, T. W., & Nicholas, D. M. (2013). 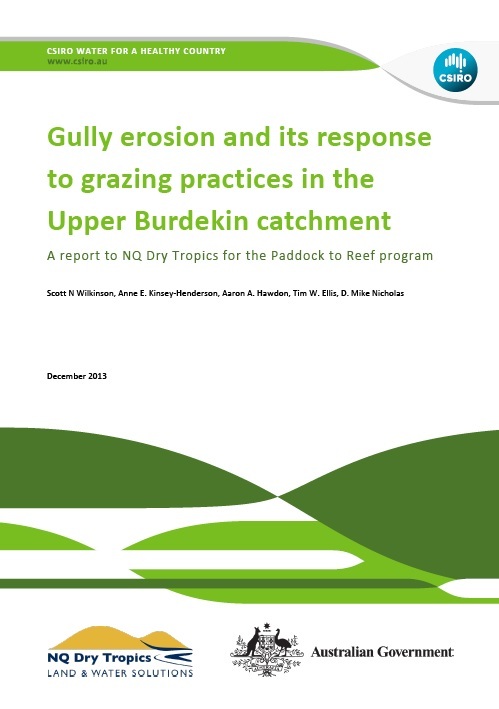 Gully erosion and its response to grazing practices in the Upper Burdekin catchment. Woodcock, K. (2008). 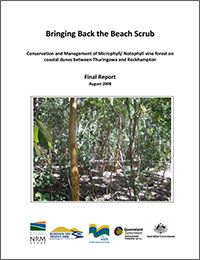 Beach Scrub BioCondition Reports. Woodcock, K. (2008). Bringing back the Beach Scrub. Mackay Whitsunday Natural Resource Management Group.